Martin Luther’s attitude to Jews forms one of the most disturbing aspects of his legacy as a Protestant reformer. This lecture by one of the world’s leading historians of Martin Luther will consider how and why Luther’s attitudes to Jews changed across his lifetime, and assess the impact of his views. The lecture will range from Luther’s early, evangelically-oriented 'That Jesus Christ was Born a Jew' (1523) to the unrelentingly aggressive polemic of 'On the Jews and their Lies' (1543), which appeared close to the end of his life. 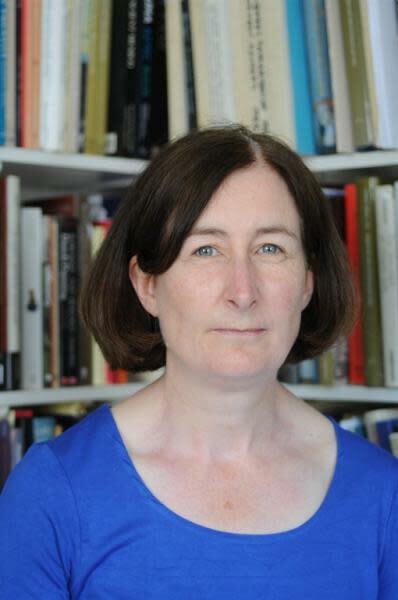 **Professor Lyndal Roper** is Regius Professor of History, Oriel College, University of Oxford, and one of the world’s most renowned historians of early modern times. She is the first woman, and the first Australian, to hold the Regius Chair, and in 2016 she received the prestigious Gerda Henkel prize for her ‘trailblazing’ work on social, gender, and psychological history in the age of the Reformation. Her latest book, *Martin Luther: Renegade and Prophet* (2016), is the first historical biography of Luther to be published in English for many decades. She is now writing a history of the German Peasants’ War (15245), the greatest uprising in western Europe before the French Revolution. Professor Roper is a Fellow of the British Academy, the Australian Academy of the Humanities, and the Brandenburg Akademie der Wissenschaften; she is also a member of the International Advisory Board of the Australian Research Council Centre of Excellence for the History of Emotions.